WOW!! I just found the above quote and it made me truly think and say WOW!! Think about it. 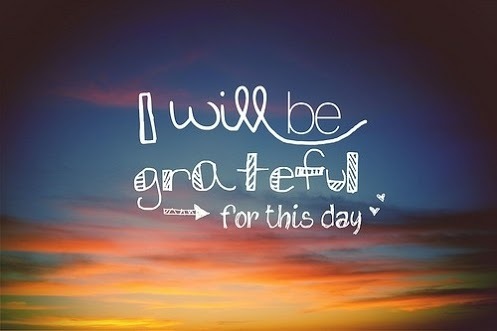 What were you truly grateful for yesterday…today…tomorrow. 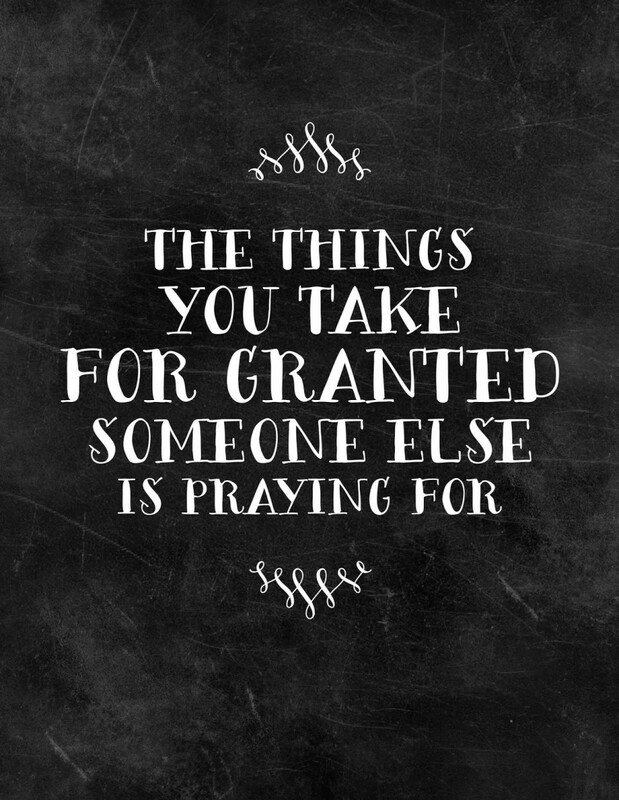 We definitely take a lot for granted and this thought stopped me in my tracks. My mind began to race thinking about my prayers from yesterday, how I didn’t include my dog & how different my day would be right this minute. Think about it!! Did you Thank God for your family, the love you share, your warm home, your healthy bodies, the car you drive, the plethora of food we can pick out at our grocery stores, the clothes that warm our bodies on a cold night, the heat that runs through our homes, the water that effortlessly comes when we ask, to be able to see our children smile, to hear the love of our life laugh, to smell the fresh air of fall…there are endless things that we take for granted. This quote was a good aha moment for me. 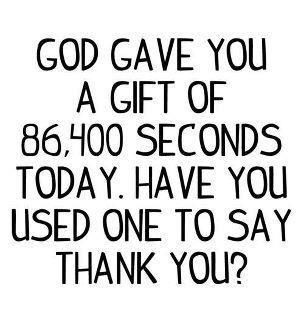 I definitely will be going deeper with my thanks and gratitude today. How about you?? I wanted to add some additional images and thoughts to make you think about this beautiful season of gratitude. This was another aha quote for me. This is so true. Think about all the things we take for granted—when your husband holds your hand or opens the car door for you, the love he has when he looks into your eyes, the hug from your child, the warm shower you enjoy every morning, the amazing technology that is boundless and available, the people who lift and love you, having your family close, enjoying a bottle of clean water, turning on light, etc. I hope we are always mindful of this thought. 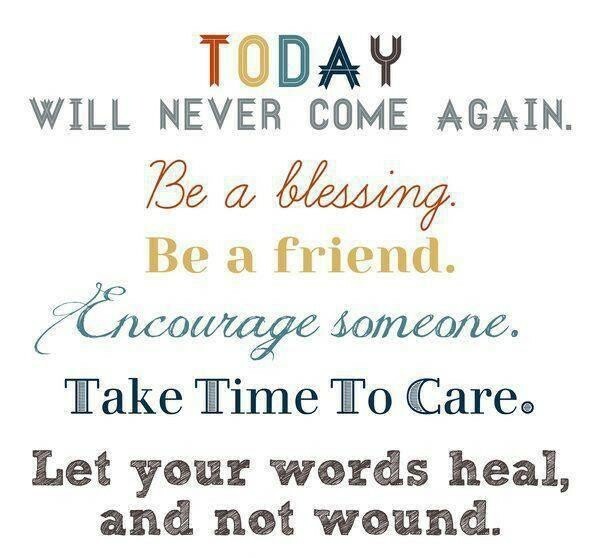 It is so easy to take for granted or abuse those we love. The other day my daughter was having a bit of attitude & not being very nice to me. When her Dad asked her why she was being so mean to me, she said, “because Mom is always there & I was just feeling stressed.” Remember to be kind to those who are your family. 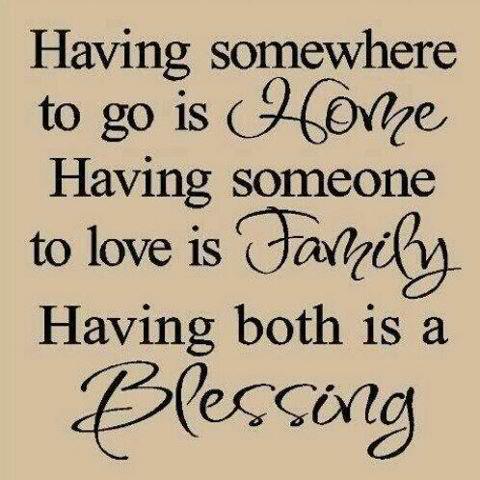 LOVE, it is a blessing. This made me think of the thousands of people in the Philippines and the desperation of how tragedy affects so many. 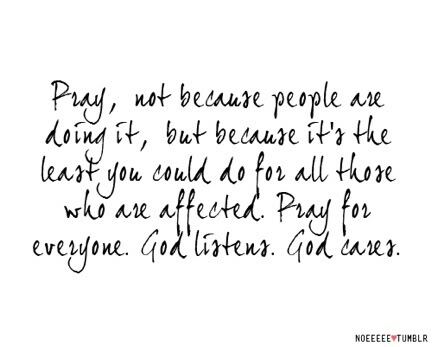 It makes me mindful of praying for those in need all around the world. 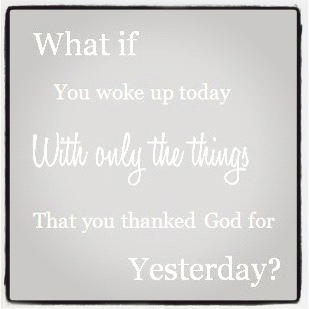 We have no idea how blessed we are. We take it for granted. 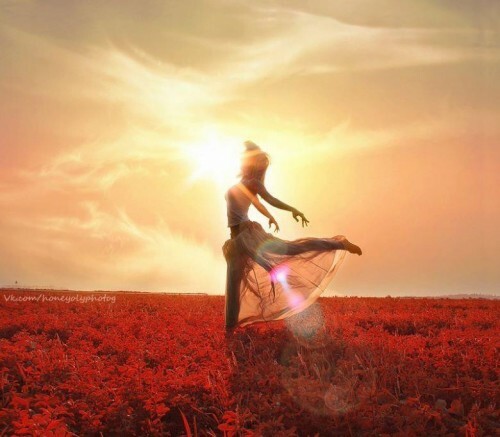 This really reminds me of the beautiful saying in the movie Shall we Dance…We need a witness to our lives. There’s a billion people on the planet… I mean, what does any one life really mean? But in a marriage, you’re promising to care about everything. The good things, the bad things, the terrible things, the mundane things… all of it, all of the time, every day. You’re saying ‘Your life will not go unnoticed because I will notice it. 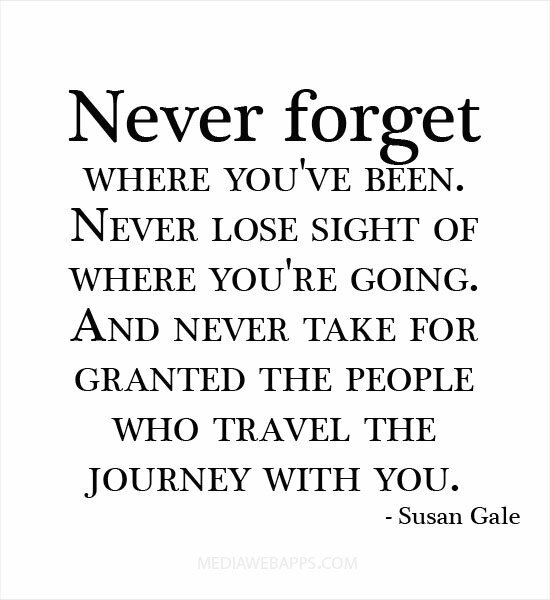 Your life will not go un-witnessed because I will be your witness’.” Those who journey with you. There are definitely moments where you feel so alone & I have always been truly grateful to look to the heavens and pray for guidance, direction, peace. 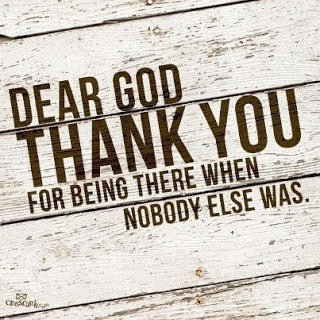 Being able to pray, you are never alone. 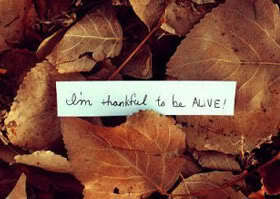 Happy month of gratitude and giving thanks. Previous What do you want from the holidays?